Zlatan Ibrahimovic's absence at the World Cup has allowed Sweden's other players to shine, according to their captain Andreas Granqvist. 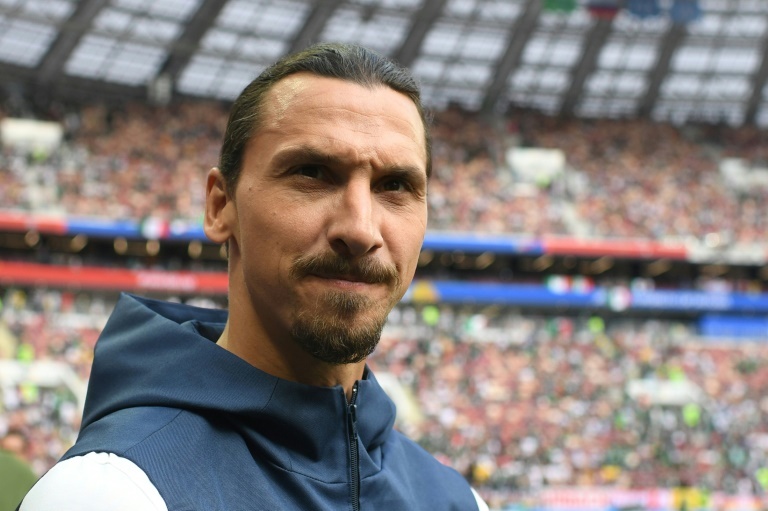 Sweden face Switzerland in the last 16 on Tuesday, with their run in Russia proving there is life after Ibrahimovic, who retired from international football two years ago. After edging out the Netherlands in qualifying and beating four-time World Cup winners Italy in a playoff, Sweden finished top of Group F, ahead of both Mexico and the reigning champions, Germany. It leaves them on the brink of their first World Cup quarter-final since 1994 -- and all without Ibrahimovic. "Others have been allowed to take a step forward after we lost one of the world's greatest football players," Granqvist said on Monday. "Ever since Janne (Andersson) took over as coach we've built and laid a new foundation. For the past two years throughout the qualifiers we fight for each other, we've shown that very clearly. "As a team we know that when we do that we can be very strong and get good results." Sweden remain one of the least fancied teams in the knock-out stages, perhaps in part because their success has been based on collective spirit rather than individual stars. But while Germany, Spain, Portugal and Argentina have all gone home -- and with them the likes of Lionel Messi, Cristiano Ronaldo, Toni Kroos and Sergio Ramos -- Sweden are still alive. "Some of the results have been fascinating and it really shows that the greatest, biggest nations won't win all the time," Andersson said. "That, to me, is a source of inspiration if anything." Granqvist may yet have a decision to make about his own availability in Saint Petersburg, with his wife Sophie due to give birth on the same day as the match against Switzerland. Asked about any plans in place, Andersson said: "Can we have the birth first before we will deal with that?" Granqvist added: "No changes so far. We'll have to wait and see what happens. I'm fully focused on the game tomorrow and my wife is very strong." Spain's exit has left the bottom half of the draw wide open. One of Croatia, Russia, Sweden, Switzerland, England or Colombia will now make the final on July 15. 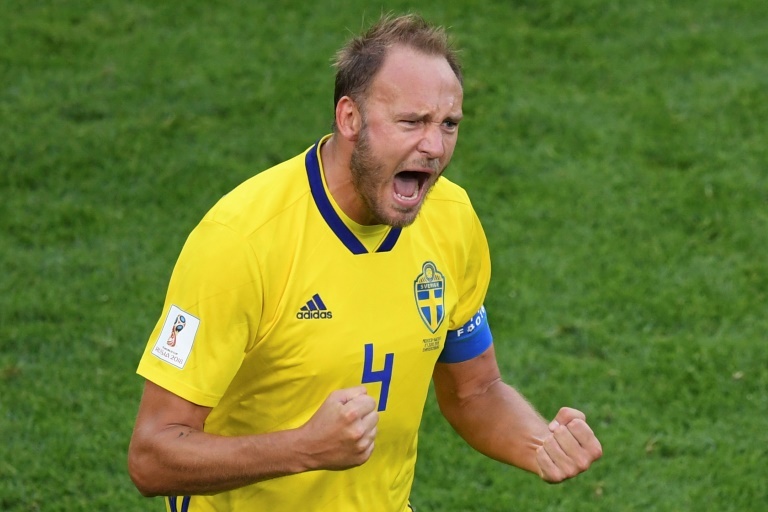 Granqvist believes Sweden are still outsiders even to make the last eight. "We know Switzerland have been playing really well for a long period of time," he said. "They are the favourites for the match tomorrow and to underestimate them is not even on the cards."